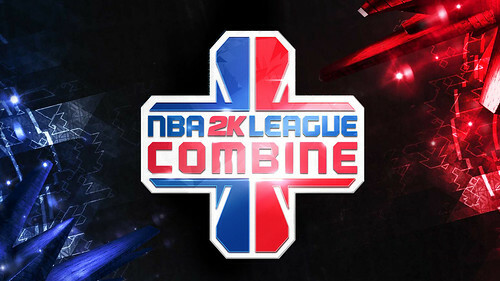 Continue on to see more details regarding the NBA 2K League Combine. Per the official NBA 2k League site: During the combine, the NBA 2K League will measure high-level statistics such as points, rebounds and assists, as well as more in-depth statistics such as shot release time, pass to assist and block efficiency. Following the combine, all player information will be evaluated and used to determine the top 102 players available for the draft. The NBA 2K League Combine is here. 72,000 qualified. 102 will earn a roster spot.